Think about your physical stamina. Would you like a half day trip or are you ready for a longer trip? Some trips may require standing in place for a while so a golf stool could be a good idea. At multi-day festivals consider trips that will take you to different habitats so that you will see a variety of birds. The trip descriptions will often list target species expected to be encountered on various trips. You don't have to sign up for a trip each day of the festival. This frees up time to attend workshops, visit vendors, and bird on your own. It is a great way to pace yourself so the festival does not become a marathon and remains fun. That said, if you want to attend as many trips as possible, go for it! Make your hotel reservations early. The nice thing about staying at the designated headquarter hotels is that they usually offer early breakfast. 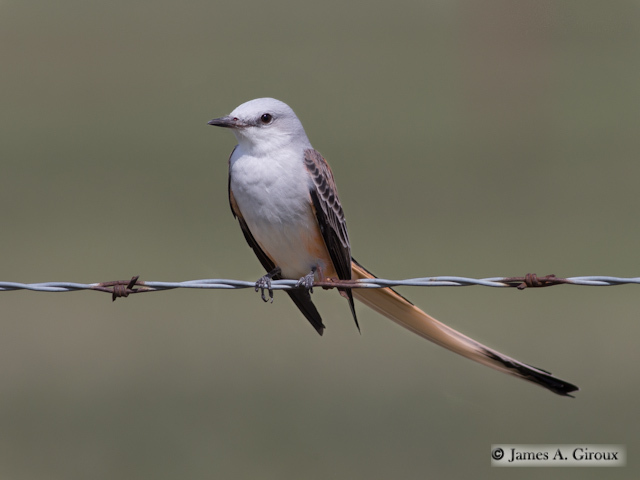 Texas Bird Festivals - Please notify TOS of any additions or corrections to the list. Laredo Birding Festival - Laredo. Early February. Whooping Crane Festival - Port Aransas. February. Sparrowfest - Balcones Canyonlands National Wildlife Refuge west of Austin. February. South Llano River State Park Birding Festival - Junction. Late April. Hummerbird Festival - Rockport. Mid-September. Focus is Ruby-throated Hummingbirds migration and local birds.